Christophe gave two talks in Paris at the end of November, one at the Institut de la Vision in Paris, invited by Romain Brette for a PhD committee. 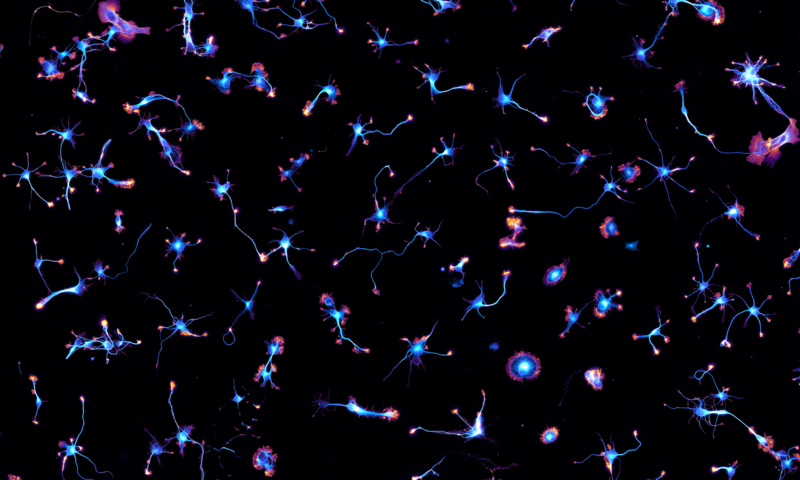 Romain is studying how AIS position is regulated by neuronal morphology to optimize the electrogenic properties of each neuron, and he is interested by a lot of other things about the brain and its secrets as you can read on his blog. The other talk was at a meeting at the meeting of the “Team Samples” from the RT-MFM CNRS technology group. There were interesting discussions on how to properly prepare samples for STORM and DNA-PAINT with the French super-resolution microscopy community.